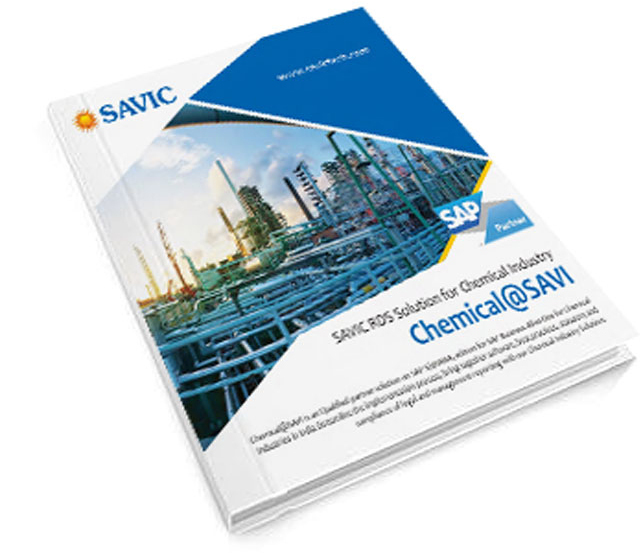 SAVIC Solution for Chemicals Industry is a Qualified partner solution on SAP S/4HANA latest edition for Chemical Industries. Streamline the implementation process; bring together software, best practices, statutory and compliance of legal and management reporting with our Chemicals Business Solution. 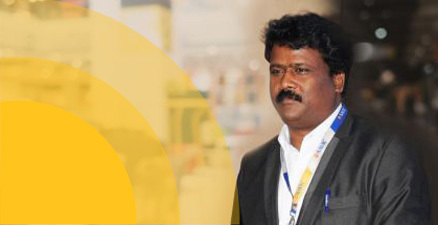 This ready-to- deploy solution can help you to keep up with the changing regulations and innovations by transforming processes and delivering sustainable growth and performance with digital manufacturing, supply chain, product and process innovation, real-time price and margin management, health and safety management. 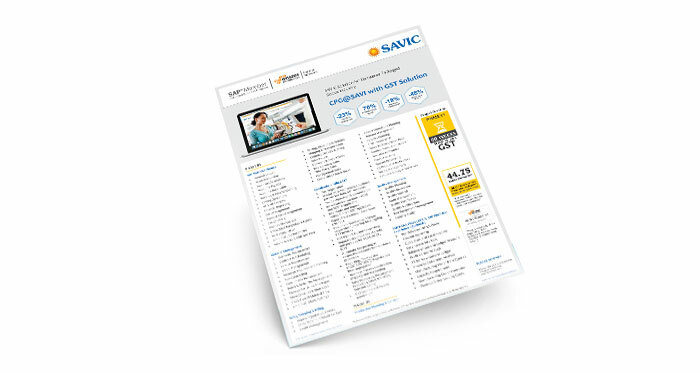 SAVIC Chemical Business Solution is an SAP-qualified & India localized rapid deployment solution that gets you up and running quickly in weeks. 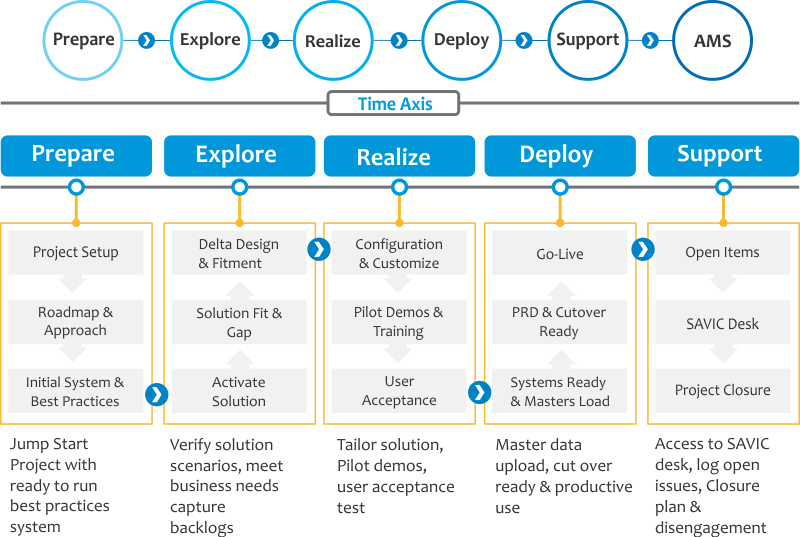 Start with what you need now and expand your solution as your business grows & requirements change. JBCPL is widely committed to manufacturing a range of innovative specialty products that include various pharmaceutical dosage forms like tablets, injectable (vials, ampoules, form fill seal), creams & ointments, lozenges, herbal liquids and capsules. What started as a humanitarian program to make high-protein biscuits for Sri Lanka’s school children has become one of the country’s fastest growing producers of tasty treats. But Ceylon Biscuits Limited needed a unified IT system that could keep up with. 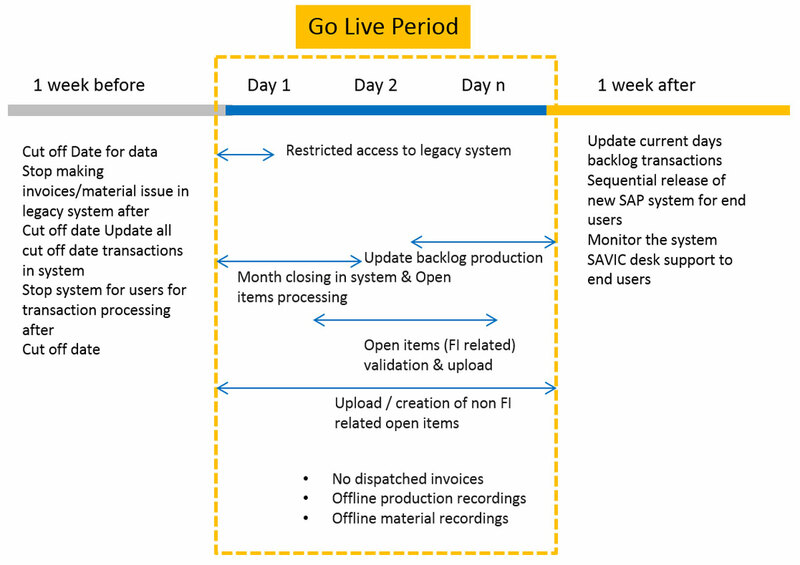 Low risk implementation in 16 weeks using SAP Activated Methodology specific to the Chemical industry. 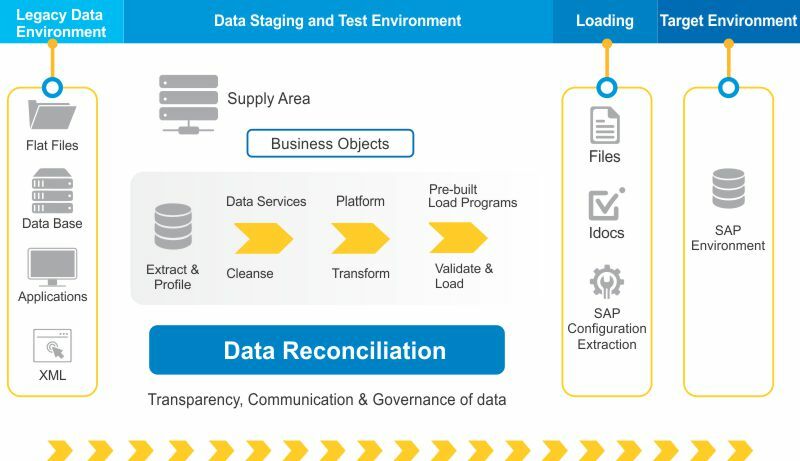 With SAP, companies can optimize staff, production resources and inventory to achieve consistency with suppliers and customers’ business processes, and to enhance the efficiency of the sales forecast, procurement, transportation and inventory management. 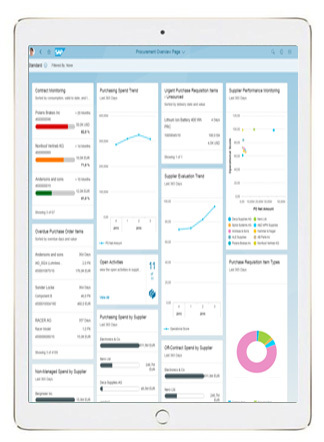 In addition, SAP can help companies track business performance, quickly adjust business processes according to business and market conditions. 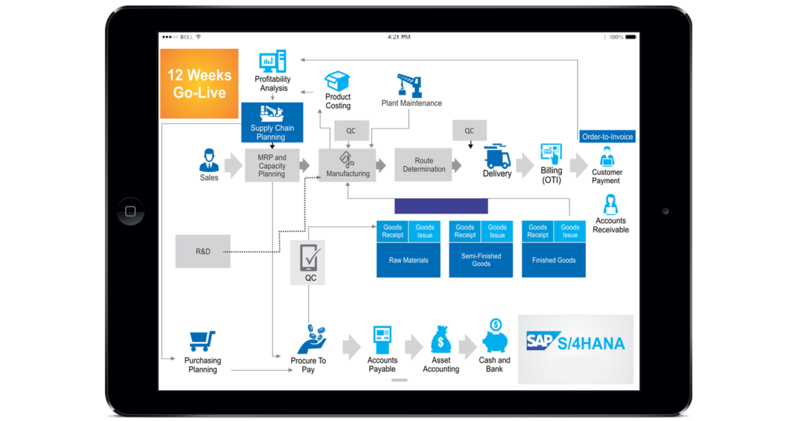 Chemicals Industry solutions to manage supply chain process, improve management ability in planning, deliveries, and financial accounting. Chemical companies can deploy the best solutions to improve the business process among suppliers and the adaptability in the changing market..